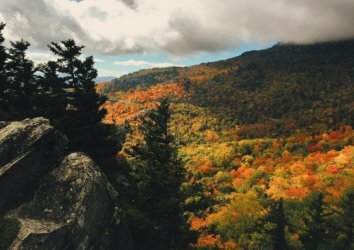 It’s October, and the Smokies are calling. Imagine crisp late-afternoon strolls that amble by a roaring stream. A rainbow of fall colors. The perfect first bite of a fresh, hot cruller. What’s that? The kids want to come, too? Don’t worry! 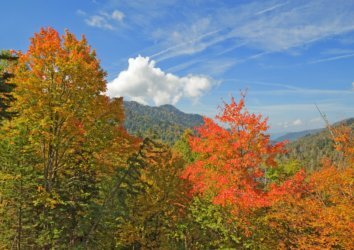 Kids and the Great Smoky Mountains National Park go together like vacation and fudge shops. Read on for our list of top kid-friendly activities that the whole family will enjoy. Ever wanted to traverse a 340-foot underwater tunnel? 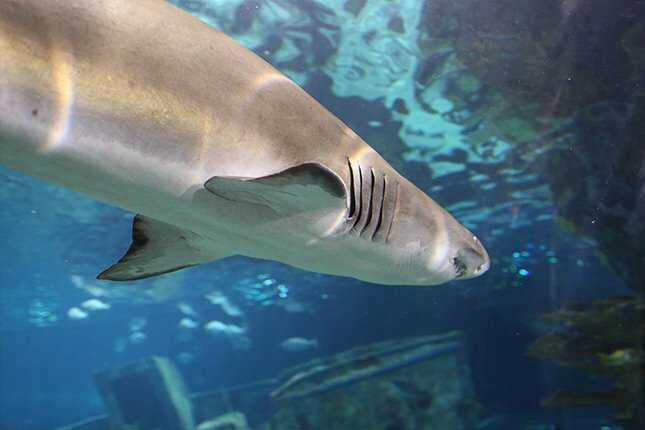 Now you can: You and your family will have the chance to come face-to-face with sea turtles, stingrays, sharks and other aquatic life at the impressive Ripley’s Gatlinburg Aquarium. Don’t miss the Penguin Playhouse, where kids can climb through acrylic tunnels to get up close and personal with endangered African blackfooted penguins. 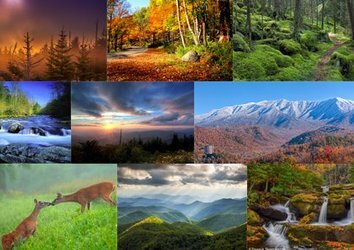 Teach kids to love nature early, and they might just become lifelong Smoky Mountain enthusiasts (we’ve seen it happen a time or two). 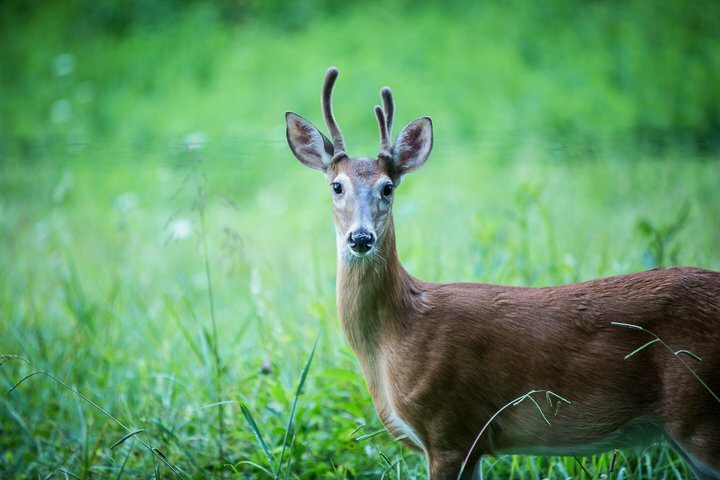 Kids ages 5 to 12 can complete a book of activities and earn their Great Smoky Mountains National Park junior ranger badge. Pick up your booklet at any of the visitor’s centers, or download one before you arrive. Your mini-golf club, that is. Gatlinburg and Pigeon Forge have a plethora of mini-golf courses with themes that run the gamut from pirate to safari. 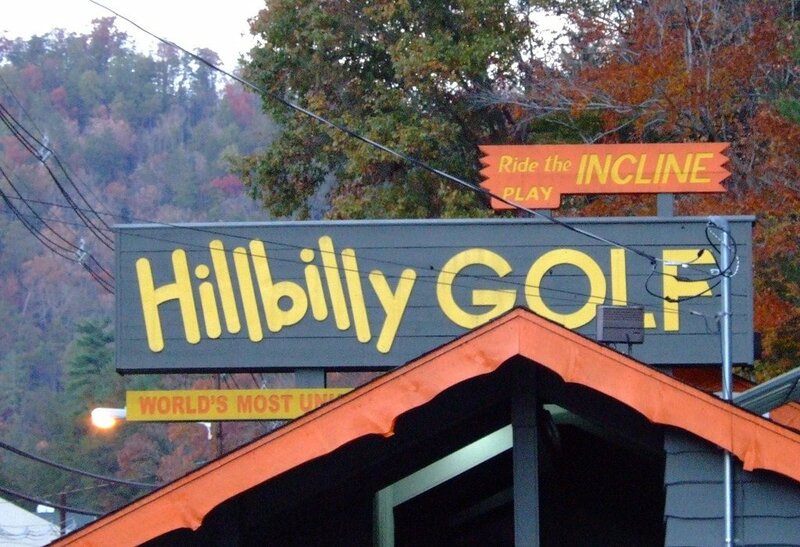 We’re fans of Gatlinburg’s mountainside Hillbilly Golf, where you’ll ride a tram 300 vertical feet to get to the first hole. After that you’ll clang your ball off of a variety of dilapidated farm equipment and have a blast along the way. Choose your quest and prepare to slay virtual dragons in this Harry-Potter-style scavenger hunt. When you’re finished, check out The Vault, where you’ll be timed as you try to navigate your way through a tangle of lasers – and feel like an action hero in your own movie. 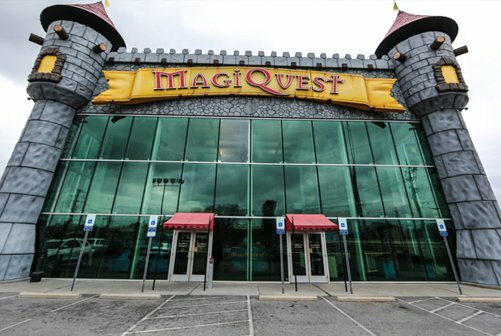 Located in a 30,000 square foot castle (yes, we said castle) this one’s especially good in chilly or inclement weather. Here you’ll find nostalgic games that transcend the decade. Fannie Farkle’s has been offering arcade and parlor games for a long time, and they’re still a blast. 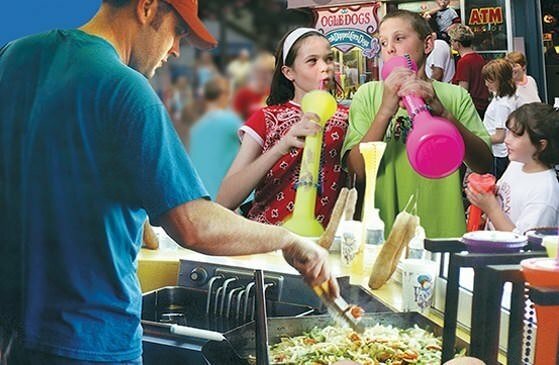 Challenge the kids to a game of skeeball, and then grab an extra-long corndog or one of their surprisingly tasty sausages with peppers and onions. A day packed full of fun is best capped off with a dose of belly laughs at the Comedy Barn. You’ll get your fill of old-fashioned, banjo-pickin’ slapstick humor with a side of barnyard animals; what’s not to love? Bonus: The show’s appropriate for kids, as long as they don’t mind bodily-function jokes (and we reckon they won’t). Sound like fun? 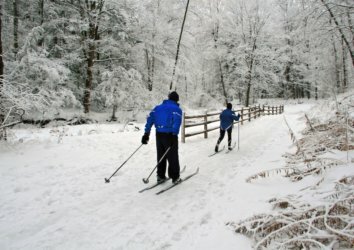 We’ve got plenty of family-friendly cabin rentals that’ll get you close to the action. 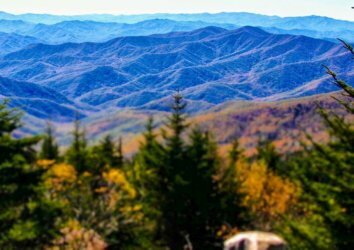 Plan your Smoky Mountain adventure today!